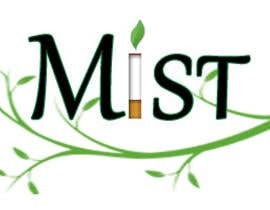 Logo for Electronic Cigarette e-commerce website. 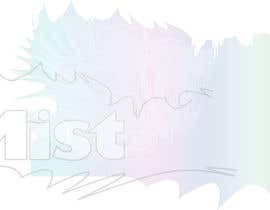 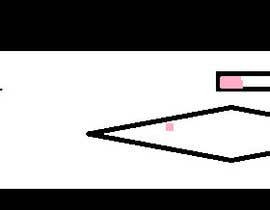 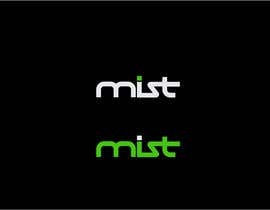 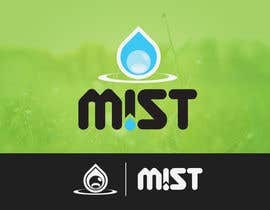 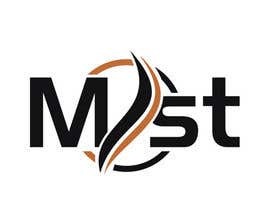 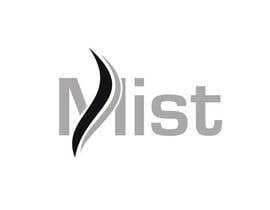 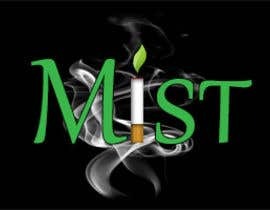 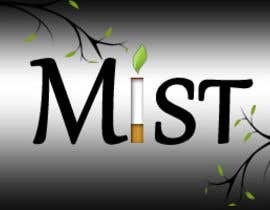 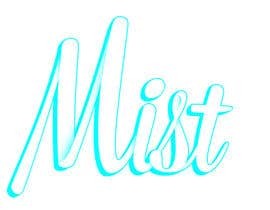 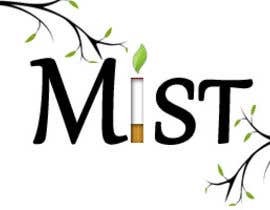 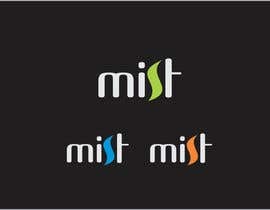 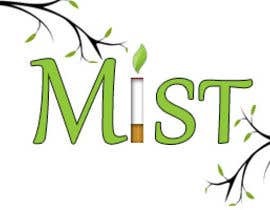 Logo should incorporate the name Mist and some sort of simple symbol. 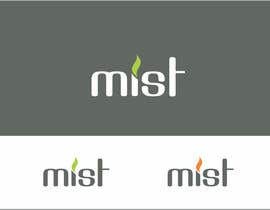 Logo should invoke, vapor/steam, classic, manly, elegant but modern, and clean, healthy, fresh. 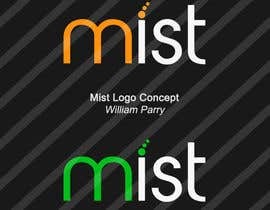 Logo will be used on website and invoices.